What better way to celebrate Independence Day than going to the beach? This weekend, New Jersey Governor Chris Christie shut down the beaches over a budget dispute. It looked like the beaches would be closed for July 4th, but late last night, the State Legislature and Gov. Christie reached a compromise. Before that, though, Gov. 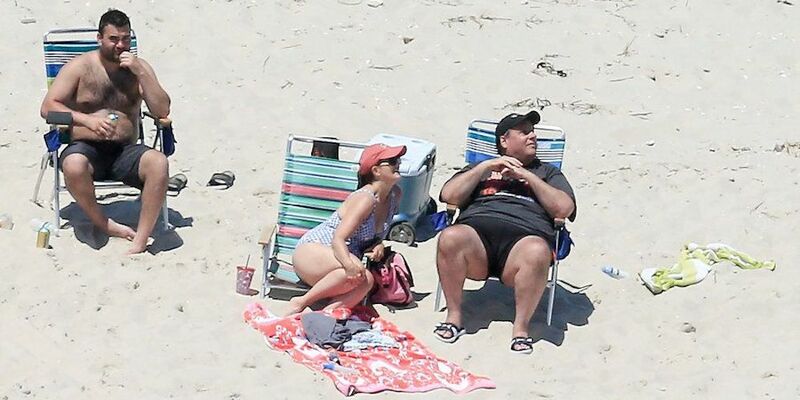 Christie decided that laws didn’t apply to him, and went out on the shut-down beaches on July 2. 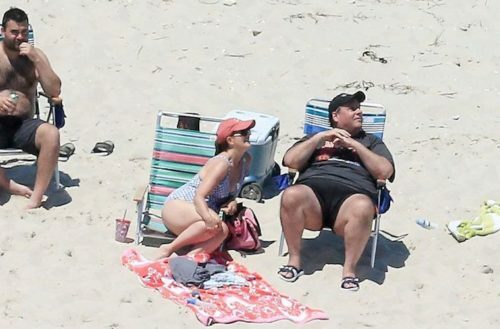 NJ Advance Media took photos of the governor and his family relaxing on one of the closed beaches. The reaction was swift against the governor — though as CNN claimed, Christie didn’t seem to care. He complained that the media was merely reporting on what he said he was going to do. He also complained that he didn’t get any sun due to his baseball hat. We also like this shot of Chris Pratt taming the rogue governor. And my personal favorite beached #ChrisChristie ? from ?? @darth ??? Christie has a 15% approval rating, making him the most unpopular governor in the United States. Aside from his anti-LGBTQ stance, he’s also involved in a criminal case over “bridgegate,” when he closed New Jersey’s bridges for political reasons. Featured photo by Andrew Mills, courtesy of NJ Advance Media.